Sunday sale finds are back and it’s a good one y’all! Anthropologie is having a major sale on everything from clothing to home decor + furniture with an additional 25% off when you add items to your shopping bag! I absolutely adore their home goods and wanted to highlight a few finds with you. This tufted ottoman is incredible and such a gorgeous focal piece for the living room. And this bone inlay side table is just stunning (also available in 4 colors)! These greeting cards are too cute, either to use for little “hello, thinking of you” letters to friends or give the set as a gift. And on the gifting train, this is darling to give to the jet-setter in your life! Keep browsing below and Happy Shopping! 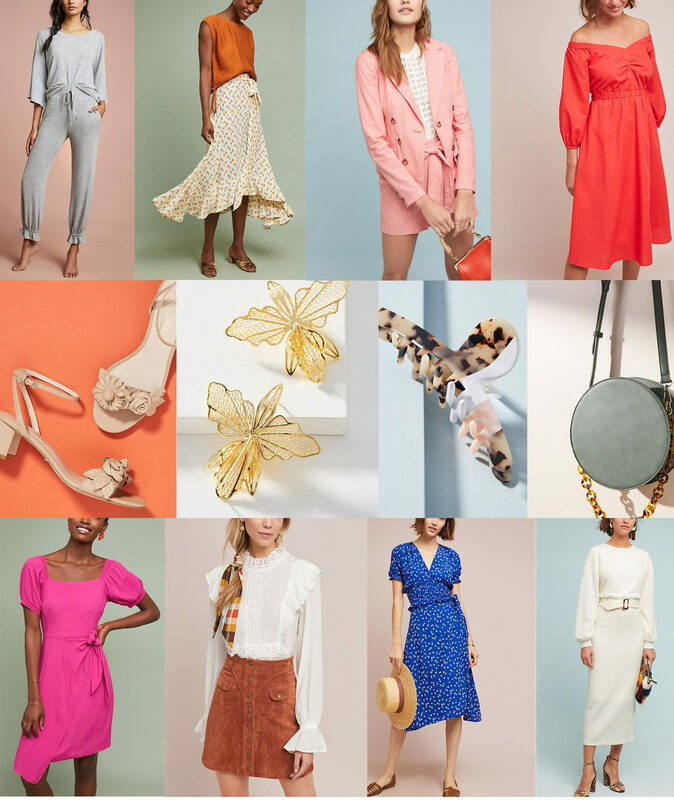 Nordstrom Anniversary Sale Early Access! Wow! So many great finds! !